Select any Management or Commerce Course Management of Business Administration M B A with DIPOS M B A TRIPOS M.Sc. in Insurance Business M.Sc. in Health Care and Hospital Admn M.Sc. in Total Quality Management M.Sc. in Disaster Management M.Sc. in Green Business M.Sc. in Tourism, Travel & Hospitality Mgt M.Sc. in Hotel Management & Catering Tech Master of Commerce (M.Com.) Bachelor of Business Administration (BBA) B.A. Hons. in Intl.Hospitality Admn Bachelor of Commerce (B.Com.) Hons. 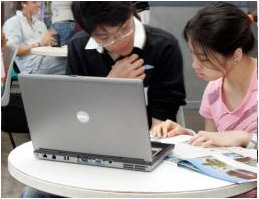 Objective : The three years Distance Learning Bachelor of Business Administration (BBA) Degree being conducted by The Global Open University, Nagaland has been designed for meeting the demand of the growing needs of experts in the fields of human resource development, marketing, finance, production, operations, materials, retail, information technology, disaster management, environmental management, corporate leadership and governance, international business, multinational and transnational business management, public policy planning and development, sustainable agricultural development. Award : Bachelor of Business Administration (BBA) Degree shall be awarded to all the successful candidates by the University. The Global Open University, Nagaland. Accordingly, the Admission Form duly filled-in along with four stamp size photographs, copies of certificates and mark sheets and a Bank Draft for the full fee, i.e. Rs. 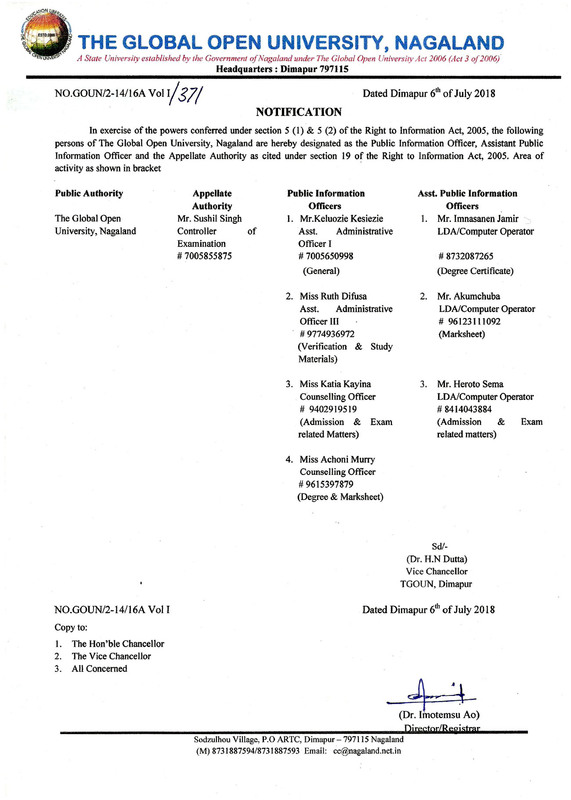 31,625 in the name of “The Global Open University, Nagaland, ” payable at Dimapur must reach the Admissions Officer, The Global Open University, Sodzulhou Village, P.O. - ARTC, NH-39, Dimapur - 797115 Nagaland by speed post only. Examination Fee : A fee of Rs. 150 per paper is to be paid before appearing in the Annual Examinations to be held at different Examination Centers within the State of Nagaland (Dimapur, Kohima, Wokha). If you're having any problems please don't hesitate to ask for help on the topic.